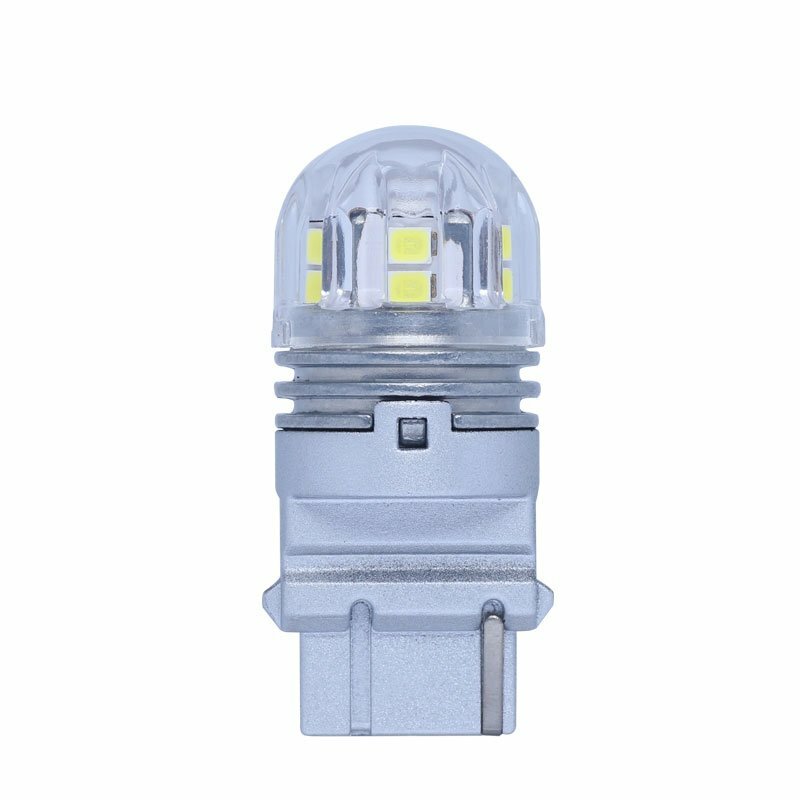 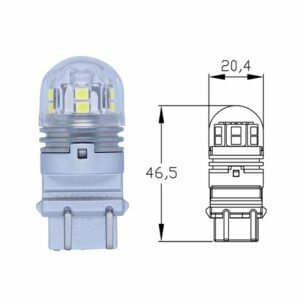 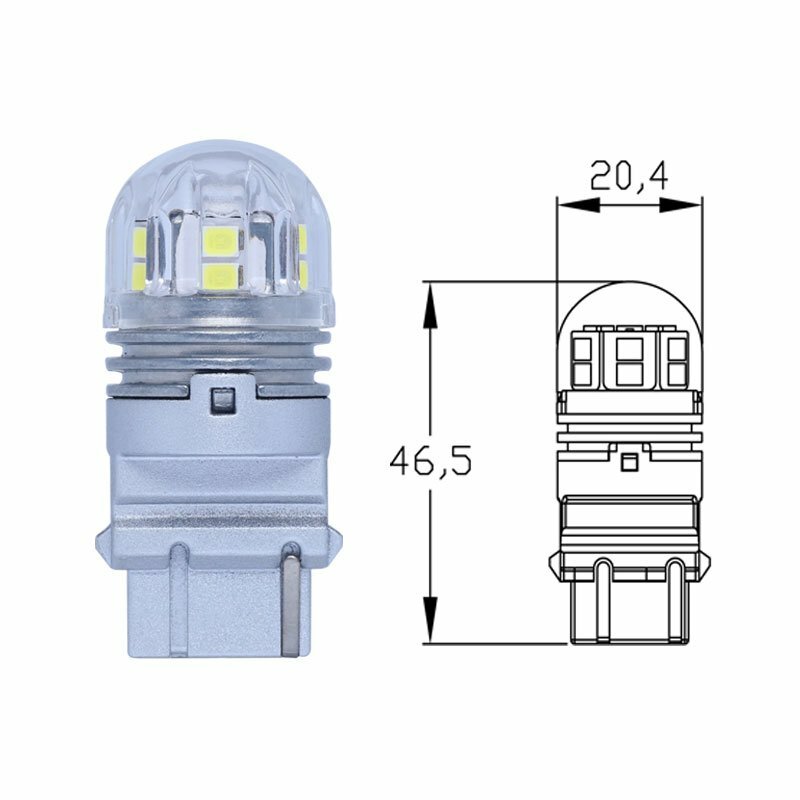 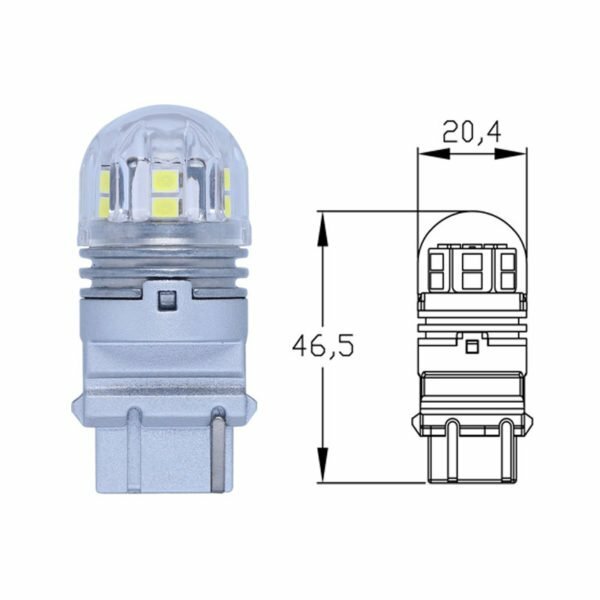 This M-cover product adopt 15SMD 2835 chip. 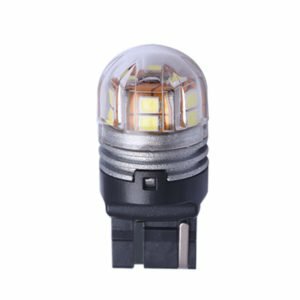 It designed according to traditional filament bulbs, 360° no dark area. 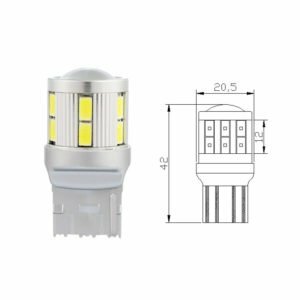 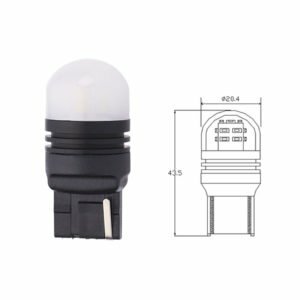 Unlike the traditional PCB, this series using flexible PCB directly on aluminum part makes head dissipation promptly.And it with a cover makes the bulb looks a complete product. 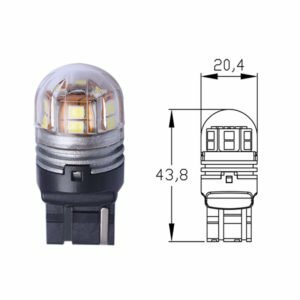 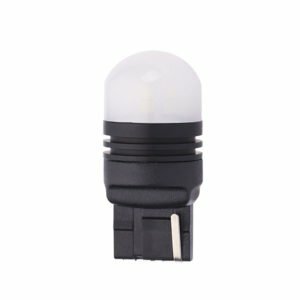 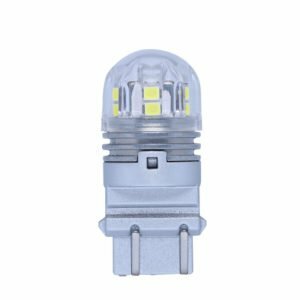 All around ball light.constant current design 9-32V, suitable for all cars. 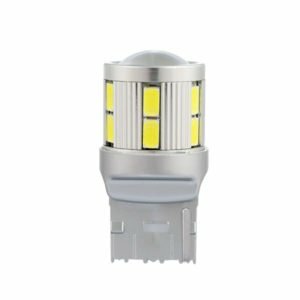 the use of more stable, longer life.